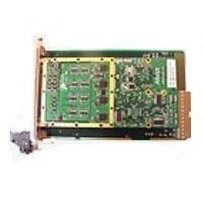 The PMC-1553 is a 4 Channel MIL-STD-1553 card based on a PMC form factor intended for open architecture, rugged and test applications with a carrier. 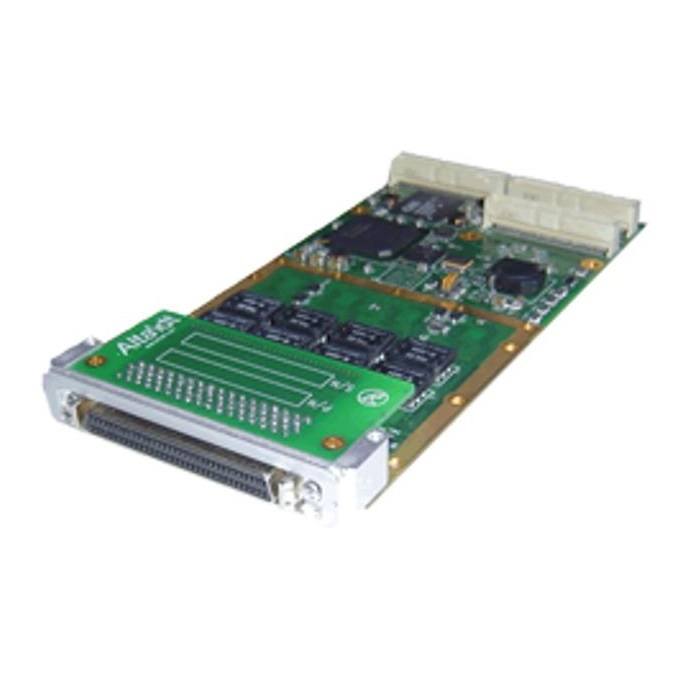 Alta Data Technologies’ PMC interface module is a multi-channel (1-4) 1553 cards supported by the latest software technologies. 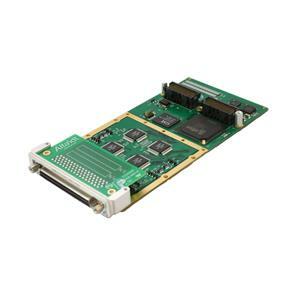 The PMC-1553 card is based on the industry’s most advanced 32-bit 1553 FPGA protocol engine, AltaCore™, and by a feature-rich application programming interface, AltaAPI™, which is a multi-layer ANSI C and Windows .NET 2.0 (MSVS 2005 C++, C#, VB .NET) architecture. 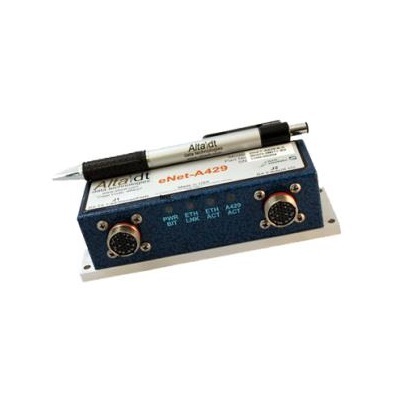 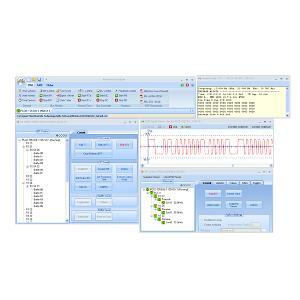 This hardware and software package provides increased system performance and reduces integration time.